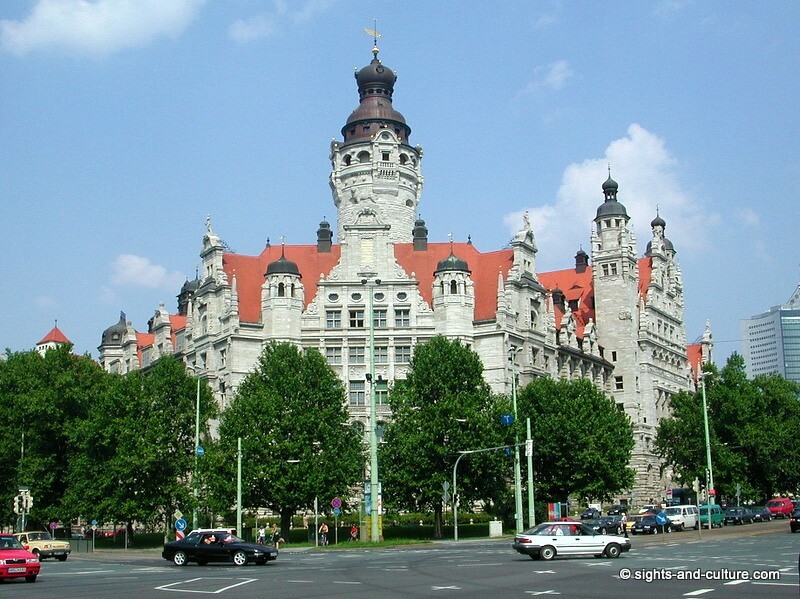 1015 - 2015 Leipzig celebrates 1000 years of history! 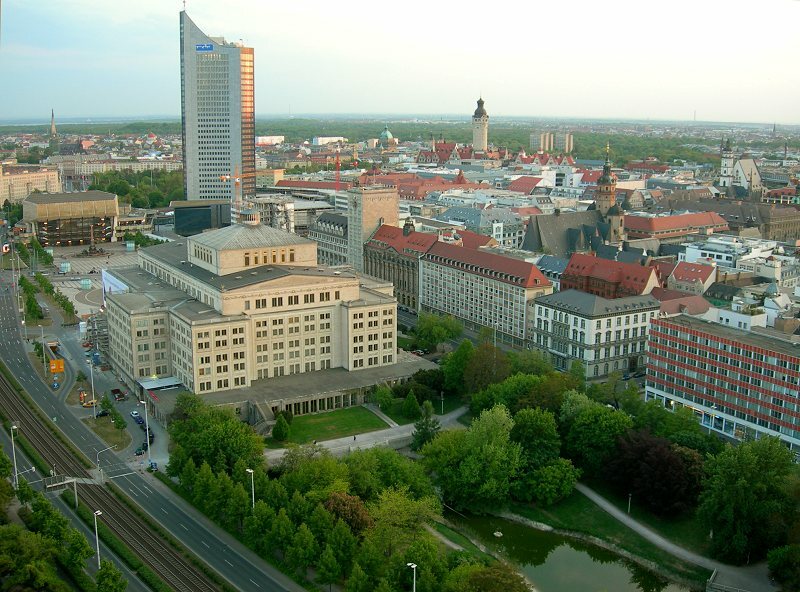 The city of Leipzig is an old commercial centre with 500.000 inhabitants. First mentioned as "urbs Lipzi" in 1015, the city soon devoloped into an important commercial fair centre - thanks to its adventageous location at the intersection of two important Medieval trade routes, the Via Regia and Via Imperii. In 1165 the city got its town charter with the right, to hold markets. 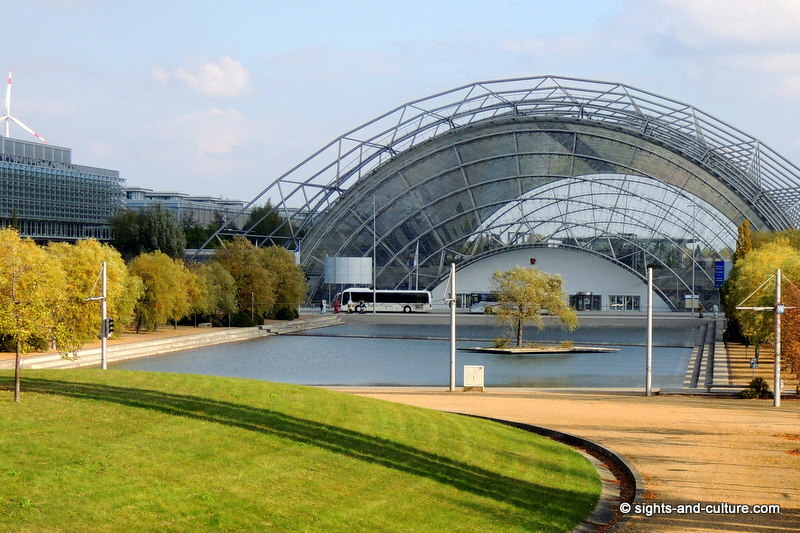 Thus the Leipziger Messe is undoubtedly one of the oldest trade fair venues in the world. Trade fairs, congresses and events regional, national and international bring thousands of exhibitors and visitors to the city. "I praise my Leipzig. It is a small Paris and educates its people." 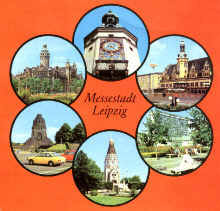 J. W. v. Goethe loving gave Leipzig this nickname during his studies. The charm of the city as well as the cientific-cultural atmosphere and its University attracted and inspired many prominent Germans, who studied, lived and worked here; among them also philosopher Johann Gottlieb Fichte, as well as the composers Robert Schumann and Felix Mendelssohn Bartholdy, who conducted the Gewandhaus Orchestra from 1835 - 1847. Most prominent - Johann Sebastian Bach, who worked here from 1723 until his death in 1750 as composer, choirmaster and musical director of the St Thomas's Church . Many valuable historic monuments of the renaissance and baroque period as well as the lively cultural scene give the downtown an unmistakable face and special charm. 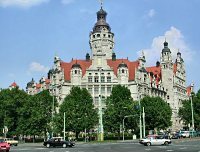 Especially worth mentioning are the both town-halls, located in Leipzig's historic old town area - the Old Town-Hall, one of the mostimportant Renaissance buildings in Germany (1556/57) and the New Town-Hall (1899 - 1905), a magnificent castle. At the Eastern border of the city center you'll find the Augustusplatz (Augustus Square - title picture), one of the largest and most beautiful city-suares in Germany, just a five minutes walk away from the market place. 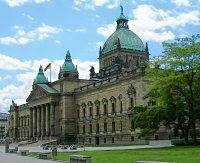 Leipzig is also a green city with beautiful, big parks and even known as "Little Venice" because of its many charming waterways, that run through the city. 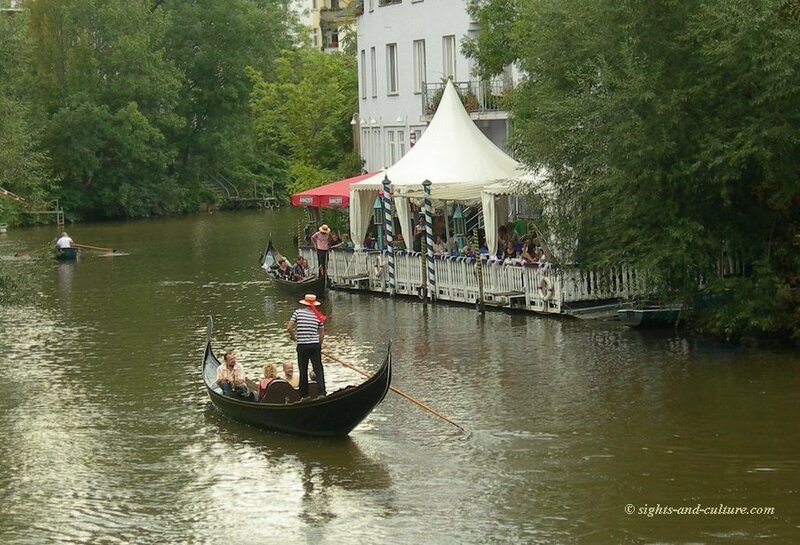 Beyond the city is sourrounded by large lakes, where people can enjoy water sports and many more activities. The lakes all together form the "Leipziger Neuseenland" (Leipzig New Lake Areas"). It is an area, where old open-cast mines are being converted into a huge lake district. 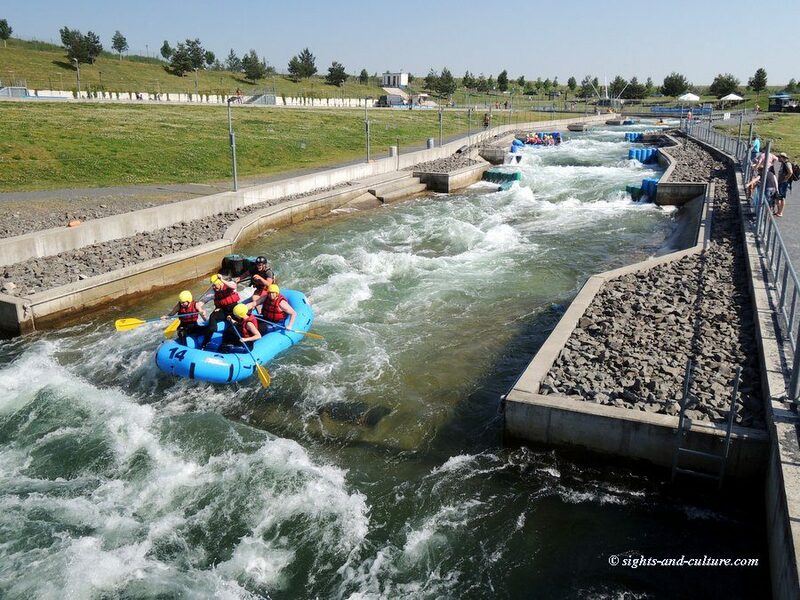 A special highlight is the Lake Markkleeberg Canoe Park, which can be used by anyone who fancies an exciting rafting experience. 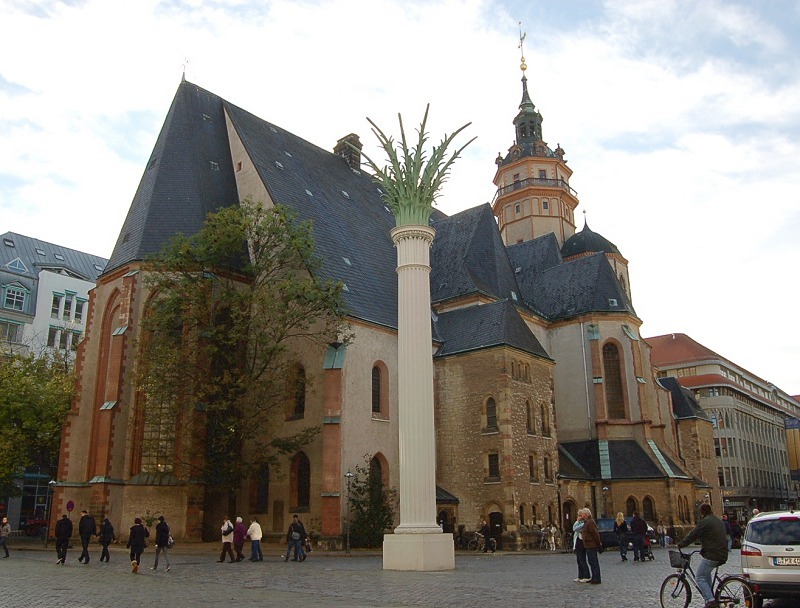 Leipzig is also the city, where with "Prayers for Peace" at the St. Nicholas Church and the subsequent Monday Demonstrations the peaceful revolution in Germany began. 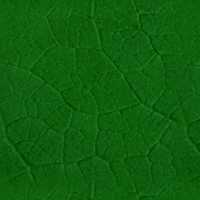 Enjoy an aerial view of the city. with Sea of Tears The grand monument was built in 1913 in memory of the Battle of Leipzig from 16th - 19th October 1813 , where the allied forces of Russia, Prussia, Austria and Sweden defeated the French army of Napoleon. About 600,000 soldiers from 12 nations were involved and more than 92,000 lost their lives or were wounded. It was probably the biggest battle of the world history up to the 20th cent. 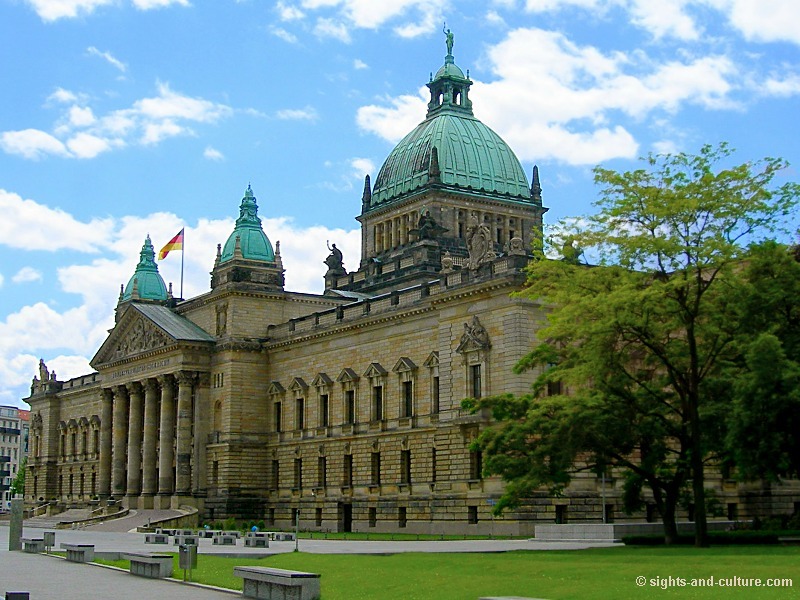 The monument is widely considered to be one of the best examples of Wilhelmine architecture. It is 300 feet / 91 m tall and dominates the landscape. The height of the guard figures at the dome is 12 m! 500 stairs lead to a platform from where you have a great view of the city and its environs. 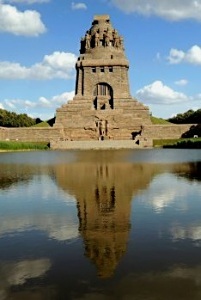 The Memorial to the Battle of the Nations is part of the World's Greatest Attractions travel video series by GeoBeats. 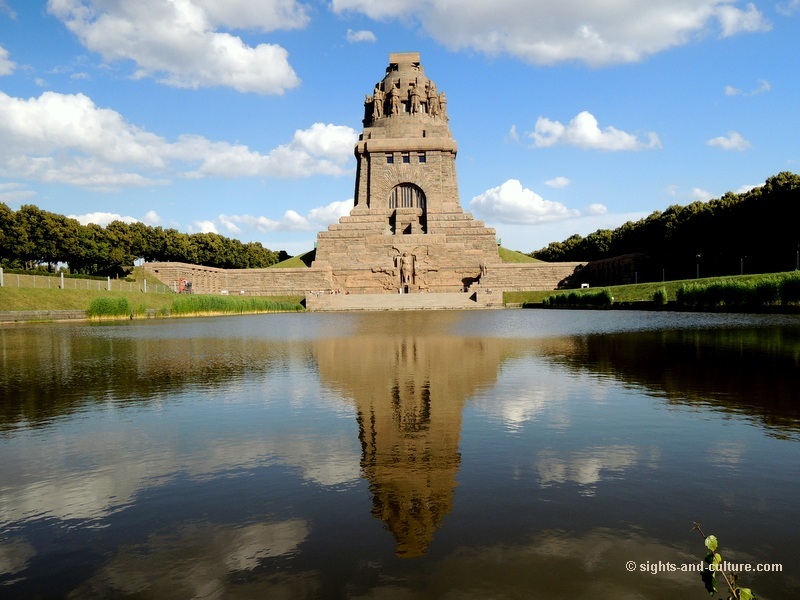 In October 2013 Leipzig commemorated with a festival week the 200th anniversary of the victorious battle against Napoleonas well as the 100th anniversary of the errection of the monument. The highlight was a historical battle reenactment with participants from all over Europe, dressed in Napoleonic-era uniforms. 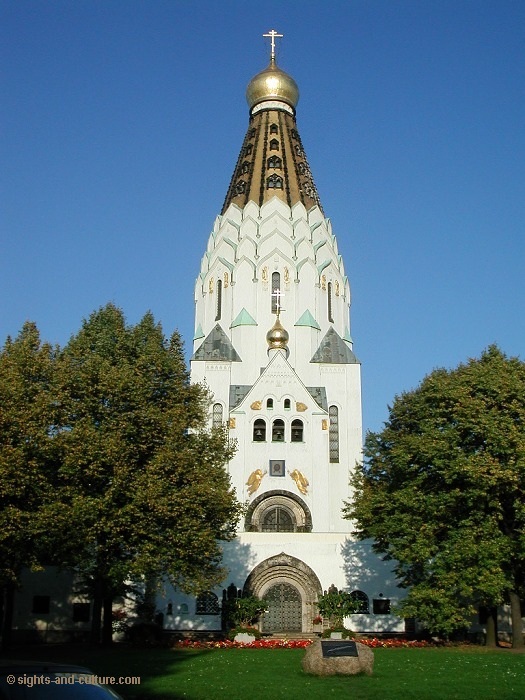 The Russian Church reminds the 22.000 Russian soldiers, who died in the battle of Leipzig. 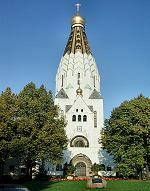 It was financed by Russian donations and constructed after a church of the 16th century in Moscow.